Dia de los Muertos is a holiday for remembering and honoring those who have passed. It is a festive, joyous time of celebration. Day of the Dead is Mexico's most important holiday. Our blog hop will be centered around Sugar skulls. Sugar skulls are by far the most popular symbol of Mexico's most famous holiday, Dia de los Muertos. 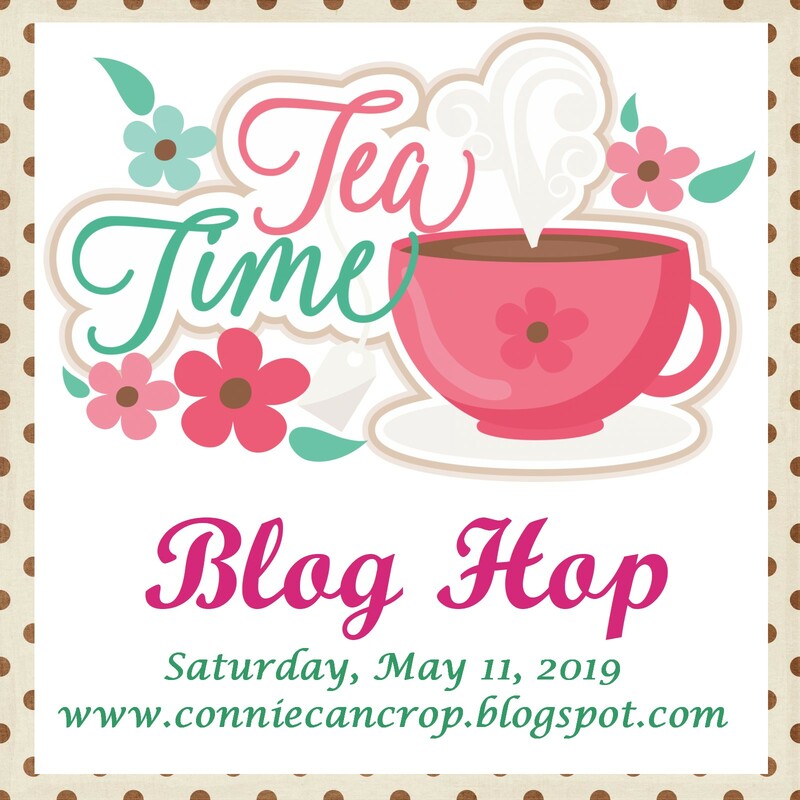 Connie Can Crop is the first stop on this Festive Blog Hop. 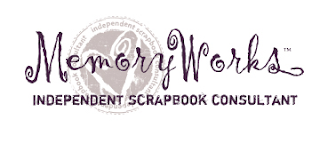 This is a one day blog hop and we appreciate your leaving a comment for all of my fabulous crafty friends who are here sharing their ideas and creations. Designs on Cloud 9 is giving away a $10 gift certificate to one lucky winner!! You can shop their store here. You will have until 12:00 am Sunday to finish the hop and leave your comments. Winner will be announced on Wednesday Winners at Connie Can Crop. I love sugar skulls and was looking for a reason to create one with the Ole cartridge from Cricut. They only have the one skull on the cartridge but with tons of papers and embellishments on the market you can create a different sugar skull every time. I decided to create a wall hanging in the color scheme red and black. I used some rubons for the flowers inside the eyes, lots of bling, patterned paper, cardstock, and for some added texture simply white Mama's Mesh by Lovebug Creations. 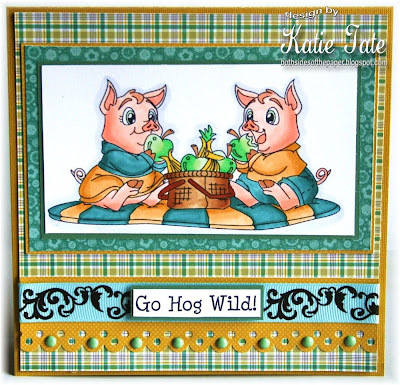 Wednesday for the announcement of the blog hop winner! If you are here for FCCB Challenge Me Monday Click Here! It's my last post on Mama's Mesh Mondays for several months!! I am moving on to Wednesdays but don't worry, I still have lots of mesh I plan to play with. So for my last mesh product I wanted to create something special. Entries are due by Thursday, October 31st at 11:59 pm. For LoveBug Creations Mama Mesh Mondays Click Here! Living in So Cal I don't get to see too many signs of Fall but for us one for thing is for sure, Pumpkins mean Fall for my family. This Cosmo Cricket Paper and embellies went perfectly with our photos. And the CM Be Young Cart has one of my favorite fonts on it!! 1..2..3..4..Who do all the LoveBugs ADORE? It's her Birthday!! We're gonna party!! Cause we love her!! 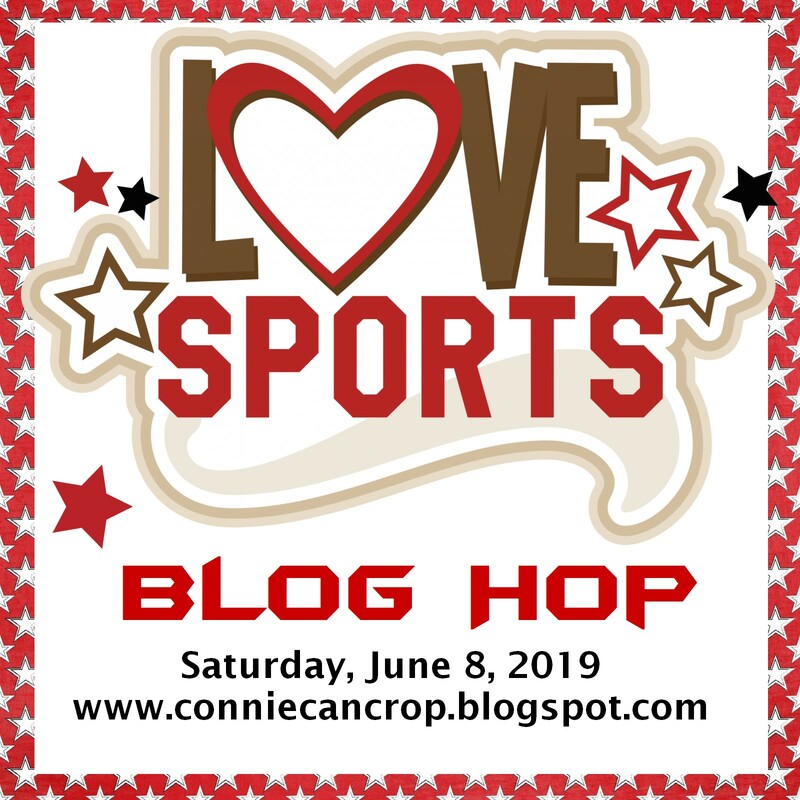 The LoveBug Creations CT have put together this awesome blog hop to honor our very own Mama and we hope that you will all join us in this very special day! You should have come from super crafty Stacey. 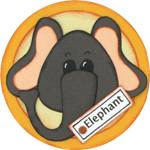 If you need to start at the beginning be sure to head over to LoveBug Creations where the celebration begins! LoveBug Creations is having a Birthday SALE!! Here's my card created just for Mama LoveBug and a surprise video too!! I used Simply White Rumple Ribbon for my pretty bow. When I saw this ceramic lady bug I knew I had to add it to her card! And now for my extra SURPRISE!! Up next is uber talented Kathy!! experimenting with my I-top Brad Maker and Autumn Spice Mama's Mesh. I "whipped" up this cute little card. The texture the mesh brought to this brad is super cool!! Of course I felt the inside of the card needed some love too. you just can't seem to fit it in. Well that seems to be me lately! This semester of school has really sucked the life out of me. little sleep, and intense stress. and I appreciate you all! my moments of turmoil! LOL! 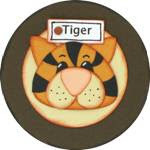 You could win some LoveBug Creations Product of your very own! Wohoo!! Fantabulous Cricut Challenge Blog invites you to create a project with your Cricut using the colors Black and Purple. I created these fridge frames out of chipboard. Here's my Black and Purple!! Mama's Mesh and Simply White Rumple Ribbon from LBC. 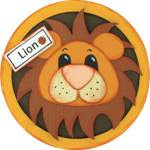 Did you know I am having a monthly Challenge? in the morning for a much needed day of friends and cropping. I can't wait to see all the new fun scrappy stuff they have this year!! My wagon is loaded and my goal is at least 10 pages so wish me luck! No time to say hello goodbye! I'm late, I'm late, I'm late!! Actually I'm not! 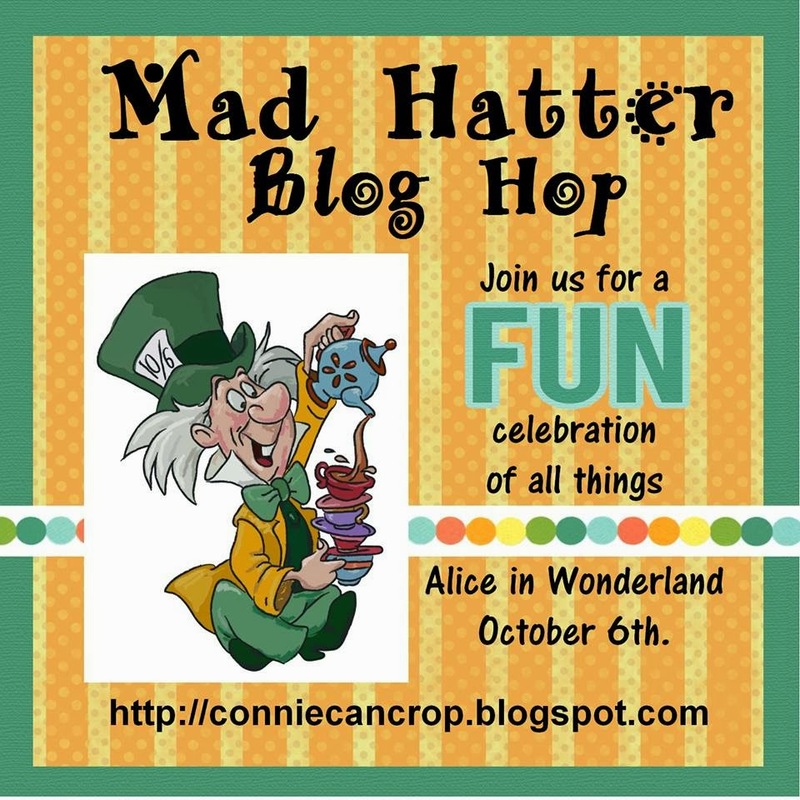 I am right on time to announce the winner of the blog candy for the Mad Hatter Blog Hop this past Sunday!! Hope you enjoyed your magical trip to Wonderland!
" Love your LO. Great colors. Thanks for the hop. I enjoyed each of the projects and commented on all of their post as well as became a follower on the few I wasn't already following." Simply White Mama's Mesh into this two page layout. The bright white Mesh really gave this red and black layout that extra "POP" it needed!! Today is Mad Hatter Day! And we are here to wish you a VERY MERRY UN-BIRTHDAY!! 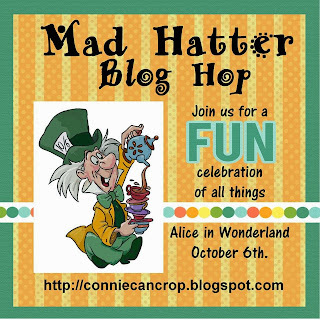 We are so glad you decided to put on your craziest hat and join us for the maddest tea party around while you check out this great group of crafters who will be showcasing cards, layouts, or projects all about the magical world of Alice in Wonderland! Hurry up and don't be late for this very important date!! 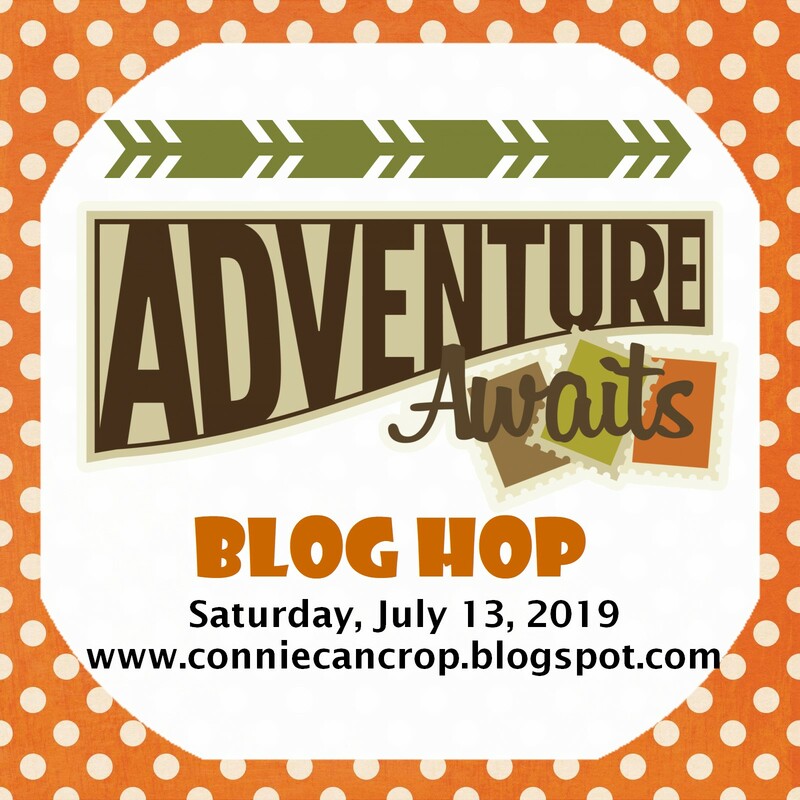 Connie Can Crop is the first stop on this funtastic Blog Hop. 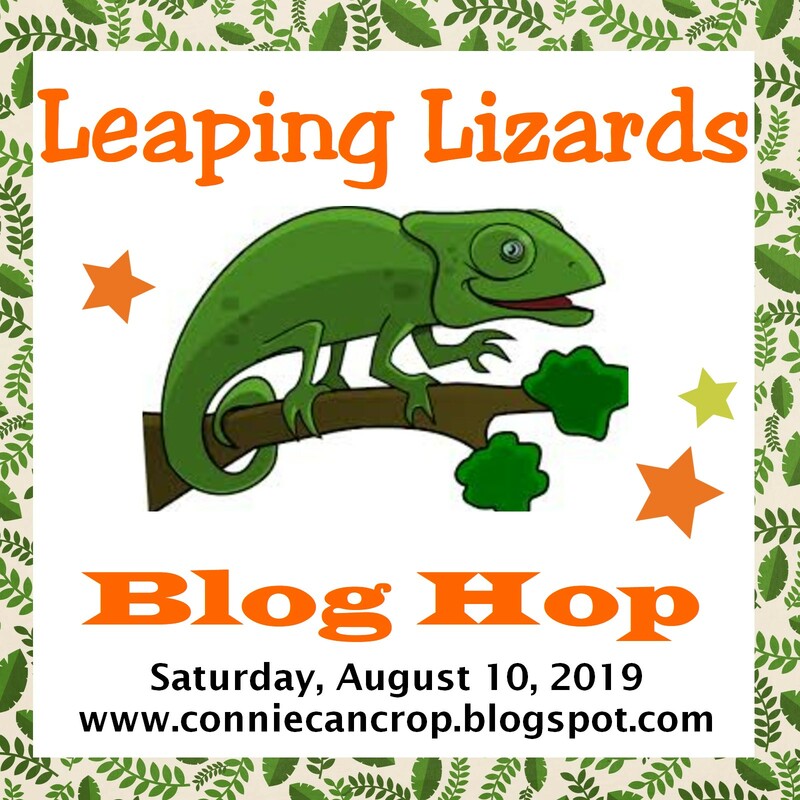 This is a one day blog hop and we appreciate your leaving a FUN comment for all of my fabulous crafty friends who are here sharing their ideas and creations. You will have until 12:00 am Monday to finish the hop and leave your comments. Winner will be announced on Wednesday Winners at Connie Can Crop. Here we go down the rabbit hole!! 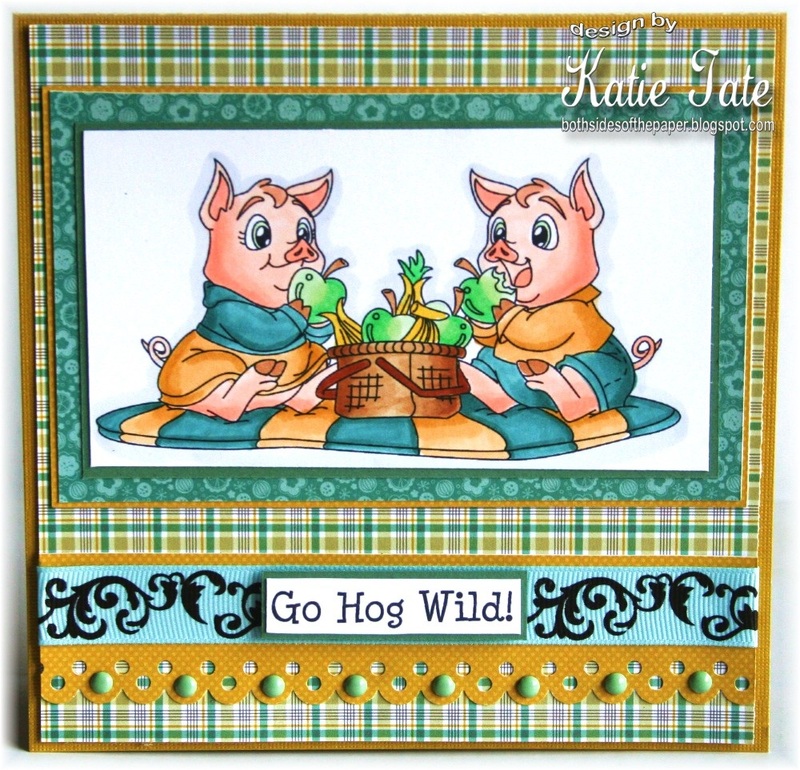 I used one of our sponsor's really cute svg file's for a fun Wonderland themed layout. I think a few pics of the kids with Alice and the Mad Hatter at Disneyland and riding the teacups will be perfect on these pages! The signs going every which way are so much fun. I stamped them instead of using the svg cut out words. My Cricut did not like cutting them out that small. Guess that is why I need a Cameo. Love the whimsical paper I chose. It worked out perfectly. And the Bright Green Mama's Mesh from LoveBug Creations is super fun too! Love the adorable Mad Hatter's hat!! Couldn't leave out the Cheshire Cat!! 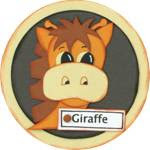 One of my fav characters! I hope you enjoyed my layout! I certainly enjoyed creating it!! I have a website now... kind of exciting. For all your paper hoarding needs!! LOL! Now you can place your order online and it will show up on your front porch!! All the newest and coolest lines available now so if you have never seen us, come check us out. It's Winner time!! Time to announce my big winner for the September monthly Challenge!! Special thanks to all the amazing ladies that entered this month! I truly loved seeing all your MOOvalous projects! They made me smile!!! Thank you! It's October and that means another new Monthly challenge here at Connie Can Crop. How many eyelets, brads, paper clips and other metal embellies do you have in your stash? I know I have way to many! Let's get them out and use them to play in this month's challenge. I want you to create a project using at least 3 metal embellishments! They can be the same type of metal or different, just be sure there are three. Please create one layout, card, or other project. Your layout can be single page or double page. You may use any other products you wish. Just be sure that a farm animal is on your project. When you are finished with your project please post it here in this thread. You need to link your project up below using Mr. Linky. You have until midnight October 31st to link it up.